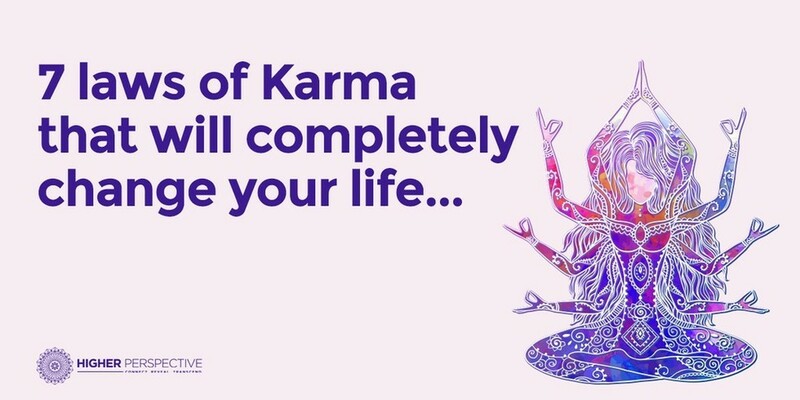 7 Laws of Karma That Will Completely Change Your Life. 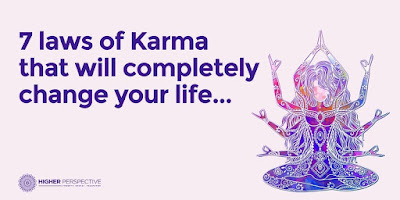 Home » Buddhism » life » positive life » truth » 7 Laws of Karma That Will Completely Change Your Life. There may even be times where we've accidentally wronged someone unintentionally and have paid the consequence regardless of the mistake. This is more than okay, just as long as you didn't intentionally mean to wrong someone, in that case you deserved every bit of whatever consequences come your way. Of course it's good to take a break every once in a while, however, you must remain adamant about the things you want to see flourish from your success. Whether it's something good or something bad you must always be willing to stand by the thing you've created. One of the best methods to achieving good karma in your life is by learning how to be tolerant as well as patient with the world. This goes without saying but not everything is going to go your way exactly the way you want it every single day of your life. There are going to be moments where you really want something to be over with but it's going to require a lot of your patience and time in order for it to be a success in the end. People are easily impatient when it comes to the things they want, but there's an old saying that goes "All good things come to those who wait." If you are just putting on a fake smile for people to enjoy then that isn't really a genuine feeling that you're giving them. Change is not the best thing and yet at the same time it is. The problem with change is that we have a really hard time coping with differences that we aren't familiar with from before. This doesn't necessarily make that change a bad thing it's just that we aren't use to it. Practice being open minded to new things that you normally wouldn't find yourself doing.